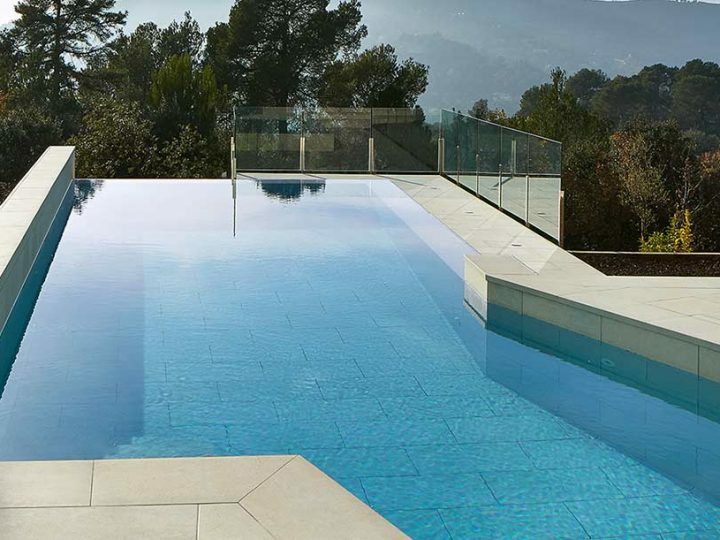 The latest solution is a single edge piece that includes and covers the outer wall of an Infinity Pool’s waterway. 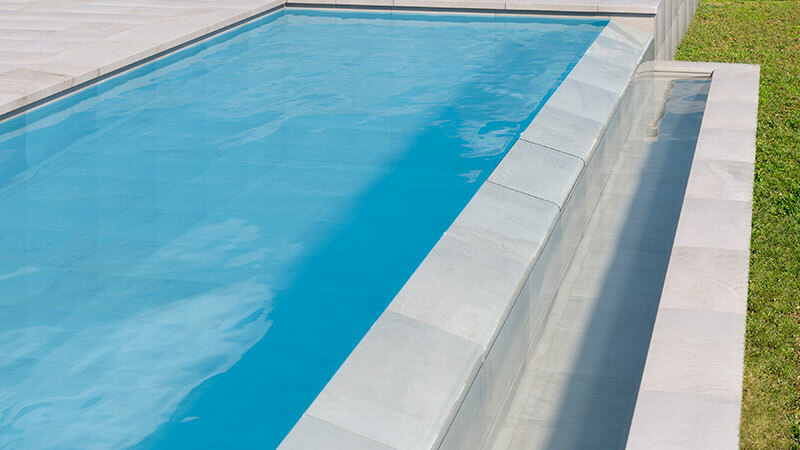 This multipurpose piece can adapt to any Infinity Pool design. 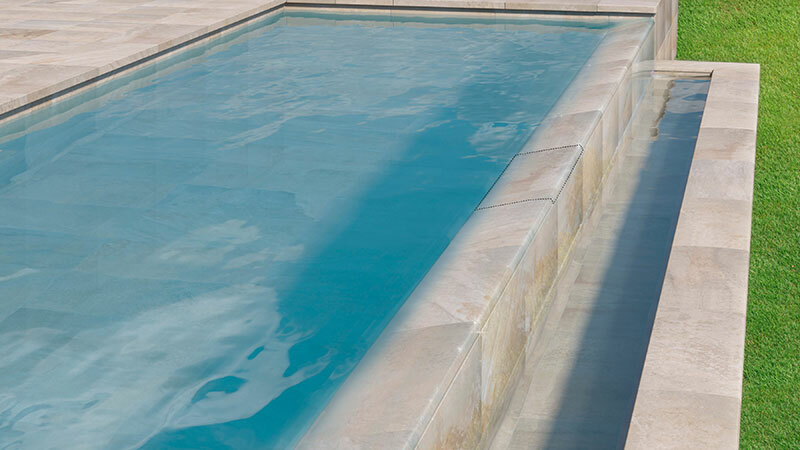 With the new “Infinity Solution” one can now coordinate the colors of the edge, the tank and the deck to achieve a beautiful esthetic harmony. 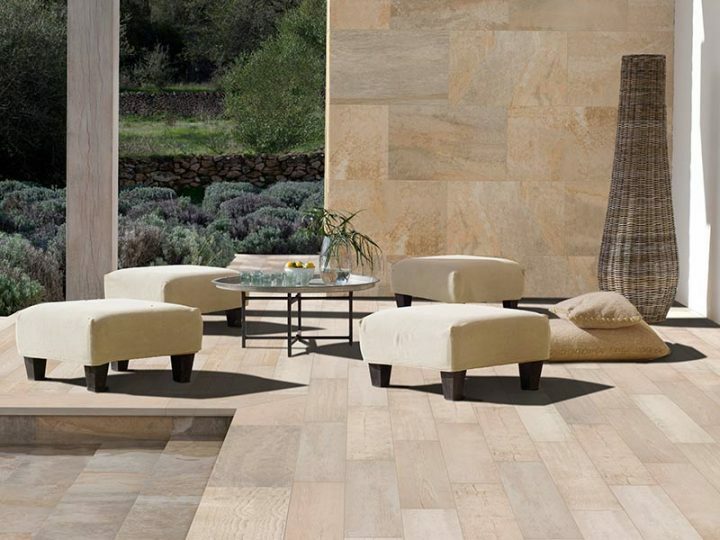 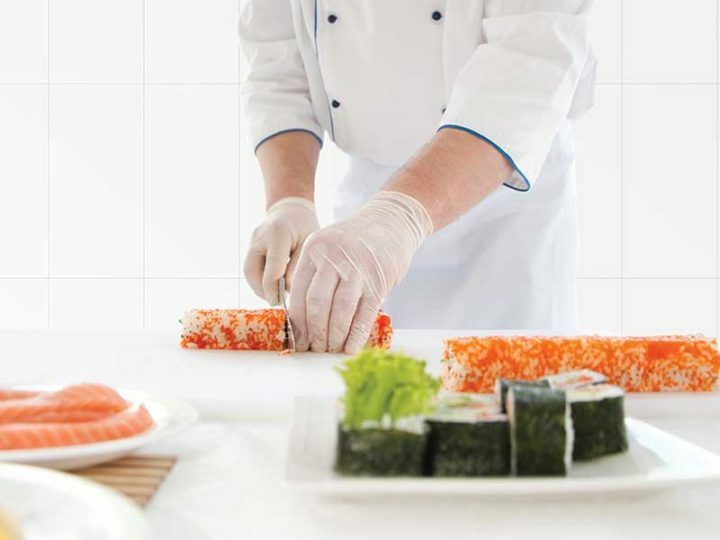 Rosa Gres will produce the new “Infinity Solution” using porcelain stoneware and more than 40 colors.